In the finance industry where greed knows no boundaries, it is inevitable for companies to find ways to earn money through both underhanded means and corroboration with other larger firms. 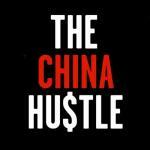 The China Hustle is a documentary that depicts the underhanded methods that goes on between China and US-listed companies in wall street between 2008 and 2016. First uncovered in 2010, many of these scams went unnoticed in American media which only resulted in furthering of such problems in the finance industry. 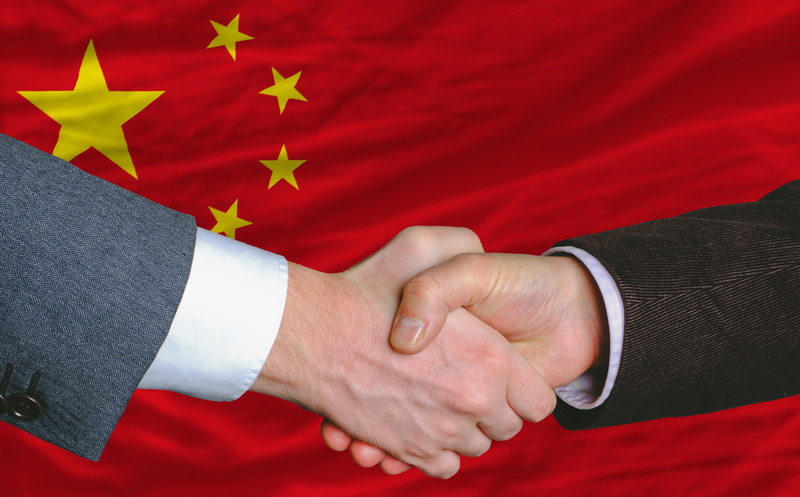 Without further ado, lets delve into the China Hustle. Back in 2008, when the financial crisis was just about over, investment firms in the United States were getting desperate looking for ways to multiply both theirs and their client’s earnings. Of course, this involved looking into the grey areas of corporate finance and before long these investors found their target. With thousands of Americans who were desperate to get rich, together with much news coverage on the unexpecting growth of China, the investment firms have found their next story to sell. The investment firms start by getting small, undistinguished companies to do a reverse merger with defunct American companies in order to get them listed on the US stock exchange in a short period of time. After this crucial step, all the investment companies needed to do was to hype up the companies through several marketing techniques to get the average Americans to pump their hard-earned money into the stocks. Their marketing techniques included investment conferences where guest appearances of big names such as Bill Clinton were seen and thus were deemed as reliable and safe. On paper, many of these stocks reported revenues on their financial statements that were ten times of what the firms were really making, projecting their company in a far better light. The true shock came when the companies would cash out on their stocks once the price spiked, leaving the stock prices to crash down to their real values. The average unsuspecting American would then be left to their misery, holding a bunch of stocks with no value. What made this documentary so eye-opening was the fact that the collusion that occurred between the American investment firms and the Chinese companies were done by second and third tier firms such as Roth Capital Partners. On top of that, large accounting firms such as KPMG and PWC (Price Waterhouse Coopers) signed off on the audit reports of the Chinese companies even though they may not have been completely verified. It shines a light on the fact that pretty much all the accounting firms in the world follow similar systems and that the finance industry may not be as transparent as the world deems it to be. Another crucial aspect of this documentary is the glaring problem of asymmetrical information available on the market, especially between countries where there is a language barrier. The fact that the information of these frauds happening had already been published in Chinese media in early 2010, but went unnoticed by the American investors until much later is absolutely absurd. The moral of the story is that investors should always be wary of their investments and not let greed consume them. Due diligence should never be neglected, especially when it comes to areas where you are unsure of.